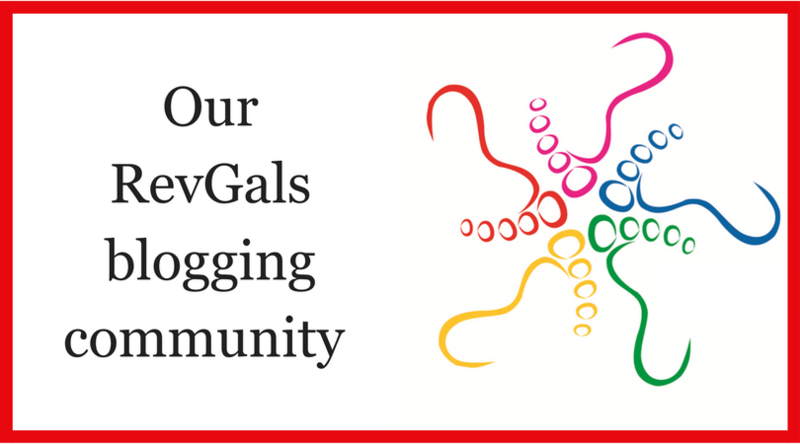 RevGalBlogPals includes clergywomen, members of religious orders, and women discerning a call to Christian ministry, as well as supportive clergy and lay people. Our online settings, from this blog to Facebook, also include men as well as people who do not identify as either male or female. Our criteria for membership are 1) support of women’s ordination and 2) clear, demonstrated work in the church or spiritual arena. In our space, we do and will demonstrate grace. Grace does and will mean pointing out privilege, painful words, poor framing, and misunderstood communication. Grace also does and will mean accepting that what another person says about your actions or words is true for them (and may be for others). This is not a space where white people can ask people of color to do the work of processing historical pain and error for them. This is not a space where cis-people can ask trans or gender queer folk to do the work of processing for them. This is not a space where straight folk can ask LGBQIA folk to process for them. This is not a space to get cookies, badges, or awards for decency, learning how to be a better ally, wokeness, or any form of sanctification. Asking for or expecting those things is neither gracious nor does it contribute to making this a healing or safe space for others. RevGalBlogPals is a big tent organization. We are not all from the same denomination, country, or even religion. Nevertheless, we are committed to women’s leadership in spiritual spaces and to holding a safe space for ALL people. If you are struggling with understanding privilege, history, contemporary social issues, or political stands, do not start your work with asking a person from a historically marginalized group to educate you. There are people who are further along in their ally journey who can walk with you and tell you what they have learned. If you feel the need to jump into a thread and complain about marginalized groups or to assert how you have “always” done X, Y, or Z… squelch that urge. Renounce it. Bind it and cast it into the outer darkness. It doesn’t belong here because it doesn’t belong anywhere. The leadership of RevGals and admins of our Facebook group admit and own their humanness. We admit and own our hesitations to act and to intervene. Let me, however, be quite clear on this: we are not acting ungraciously. We wrestle with how to process comments and when to step into conversations, how to allow the free flow of conversations, and how to maintain the safe space. We are working to provide grace for ALL the people in the group. In the end, remember this is a voluntary organization. There are admins for a reason. Not everything goes. It is not all okay. RevGalBlogPals in engaged in its own on-going effort toward repair of the world (tikkun olam) and we do ask God to help and guide us. And, we trust, She will. The Reverend Julia Seymour serves Lutheran Church of Hope in Anchorage, AK. She blogs at Faith, Grace, and Hope and Reads All the Things. 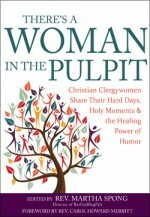 She contributed to There’s A Woman in the Pulpit. I will do my best. I appreciate the admins, because they let me know when I could do better. Thanks for your ministry. ← Ask the Matriarch: Can we talk about closing?